One of the best ways to find new products and learn new ways to care for our skin is to ask each other what is working. There are way too many products for each of us to try on our own, so consider it a “divide and conquer” strategy. 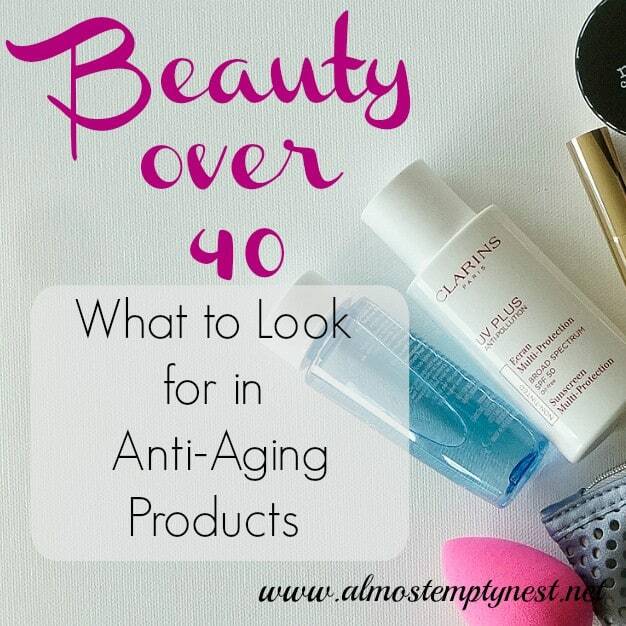 While researching “Beauty over 40,” I asked my friends to recommend their favorite products. Trying some of them has been a great adventure and has given me some new favorites. 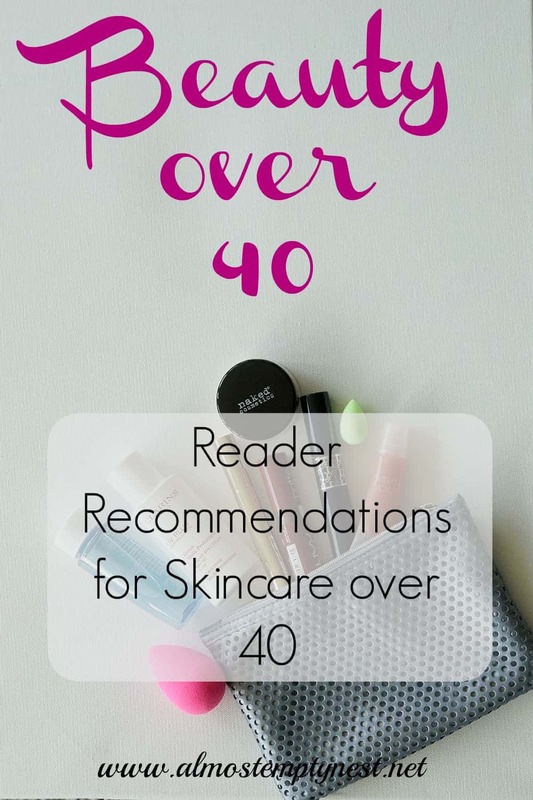 If you have favorites, be sure to comment after the post with your Reader Recommendations for Skincare over 40. This post contains affiliate links, meaning if you click on a link and make a purchase, I may receive a small commission. See the foot bar for further information. 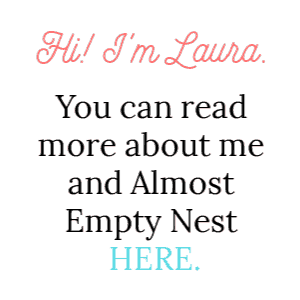 I am not an affiliate for Rodan and Fields or NuSkin. The links for those products go to the consultants' websites and I do not receive a commission. Two products were recommended as make-up removers: Coconut Oil and Micellar Water. These are both super cheap. 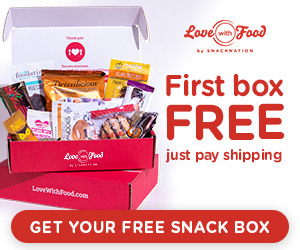 Always nice to find great products at great prices. The Coconut Oil users raved about it as a make-up remover, coffee sweetener, dog food additive, and skin and cuticle softener. They said to get plain, old, food-grade coconut oil. Cereve Eye Cream and Rodan and Field's Eye Cream were the recommended eye creams. Cereve is the cheapest 5-star eye cream in the Beautypedia reviews (for more information about Beautypedia, see Beauty over 40: Skincare Products I Love). Rodan and Field's received enthusiastic reviews and is available from independent consultants. One friend mentioned Zum Facial Oil. She said it is “all herbal and absorbable plus it has been healing old blemishes.” I bought some and love it. It is very soothing. I apply it to my neck because that skin is often red and irritated. Elta MD Sunscreen was highly recommended. There are several types available for the face. The UV Shield has zinc oxide and is described by one Amazon reviewer as “very light, non-greasy, and recommended by my dermatologist.” The UV Physical is their tinted product and has titanium dioxide in addition to the zinc oxide. Rodan and Fields's Reverse Regimen, Mary Kay, and The Ordinary were all recommended brands. Of these, I have used the R & F Reverse Regimen. 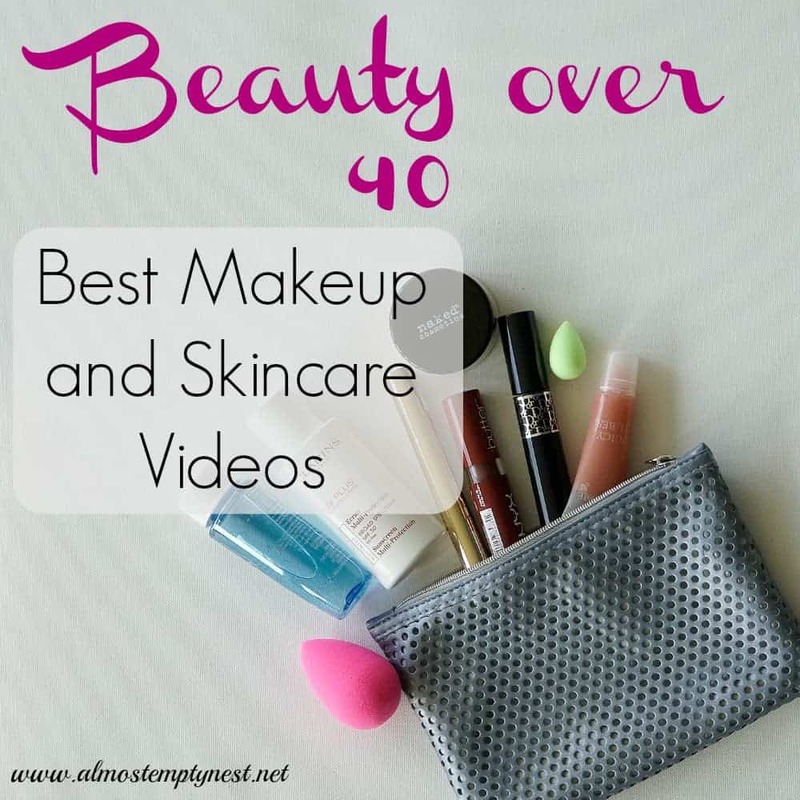 I especially liked the Deep Exfoliating Wash and the Dual Active Brightening Complex (for a more thorough review, read Beauty over 40: Skincare Products I Love). Nothing makes you look older than yellow teeth! A friend of mine gave me a tube of her toothpaste NuSkin AP-24 Whitening Fluoride Toothpaste to try. It is a whitening toothpaste that does not cause teeth sensitivity. I am using it twice a day and can see a difference in the whiteness of my teeth. So awesome to be able to whiten without painful teeth. 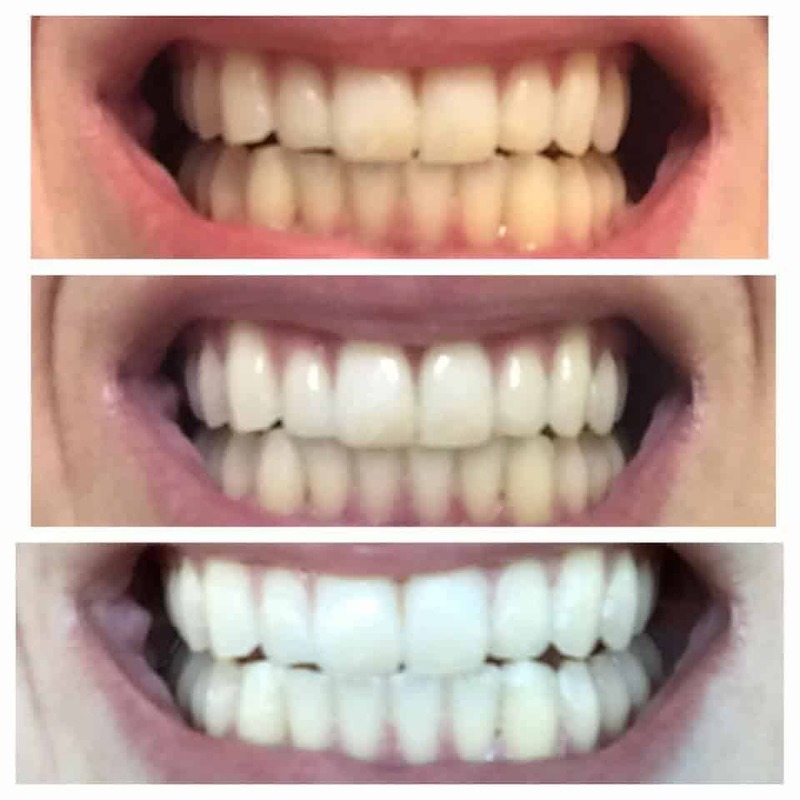 Here is a before, during, and after shot of her teeth. Looking and feeling younger is a goal we all have. Exercise, a good diet, and the right products are essential ingredients in this quest. Comment below with your Reader Recommendations for Skincare over 40 so that other readers can benefit from your experiences and knowledge. To read about my favorite skincare products, go to Beauty over 40: Skincare Products I Love and also be sure to check out all the posts in the Beauty over 40 series.